We have decided in consultation with the City of Hasselt to change the Blue-bike rates in Hasselt with effect from 1 February 2019. You will pay 1.15 euros per 24-hour period instead of the current zero euros rate. The Flemish government and the City of Hasselt will each contribute one euro. The standard rate without those contributions comes to 3.15 euros. A complete list of rates can be found at https://www.blue-bike.be/en/fees-and-deductibles. The Blue-bike system is designed to make public transport more attractive by providing a bike to cover the distance between the station and your final destination. This objective came under pressure as a result of the present third-party payment arrangement. By abandoning this arrangement, the quality of service and the availability of bikes will improve. 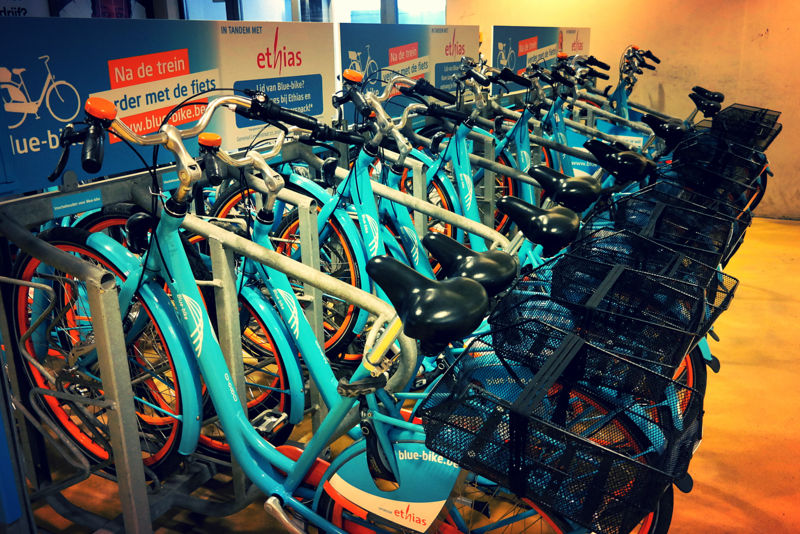 Additionally, the present Blue-bikes in Hasselt will be replaced in the spring by new bikes that are even more comfortable to ride. To keep up to date on all the plans, check out our social media channels, the newsletter and our website.